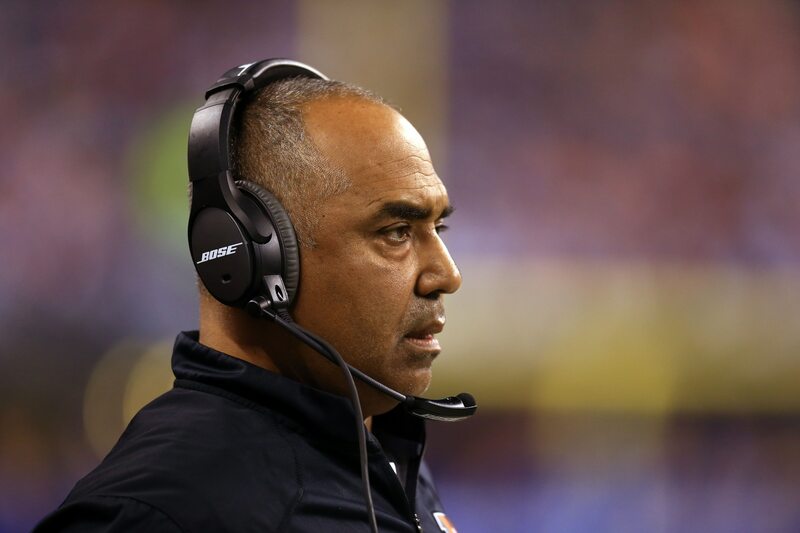 It might have taken a bit longer than most anticipated, but the Cincinnati Bengals and head coach Marvin Lewis have now officially decided to mutually part ways with one another. Cincinnati announced the decision one day after finishing up a terrible six-win campaign under Lewis. Lewis, 60, had been the second-longest tenured head coach in the NFL behind Bill Belichick of the New England Patriots. He took over as the Bengals’ head coach back in 2003 and helped turn around what was then a dormant franchise. In 16 seasons as the Bengals’ head coach, Lewis led the team to seven playoff appearances and posted eight-plus wins 10 times. At issue here was a lack of postseason success. Cincinnati lost all seven playoff games in which he coached. Most recently, the Bengals have regressed under Lewis’ leadership. They have not posted a winning record since 2015, tallying a 19-28-1 record during that span.